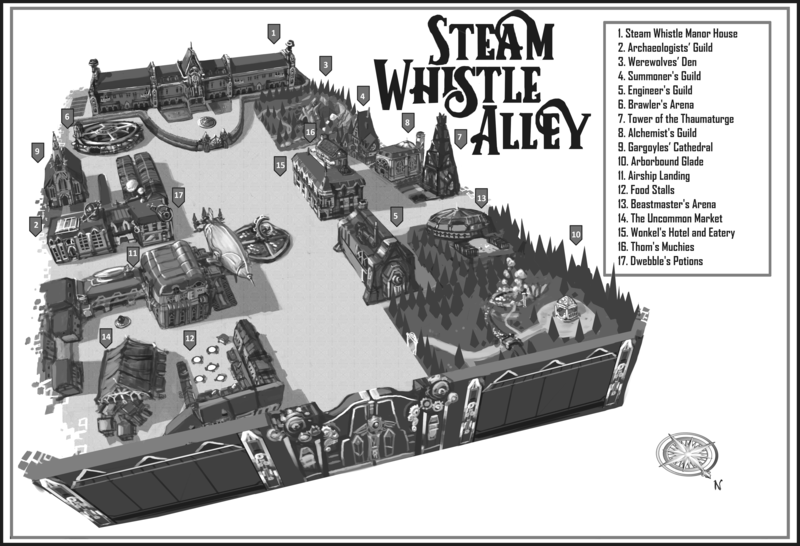 The first draft of Steam Whistle Alley is complete! Hello! Two months and 112,077 words later, and the first draft is complete! I’ll be finishing up the self editing soon, and I am looking for beta readers to tell me what works and what doesn’t, and get it ready for release. If you are interested, send me a message! This is also your last chance to read the original, unedited version up on Royal Road, but I’m not sure if that’s a good thing. Read it here. It’s been an incredibly fun time. My wife has been falling asleep to the sound of me typing nearly every night since mid-January.Thank you Francine, you’re amazing. I’m also looking into getting it up for sale in a local string of bookstores here, so wish me luck. Thanks again for coming with me on this journey, and I hope to see you around for Steam Whistle Alley: Second Gear. The thrilling (I hope) climax!